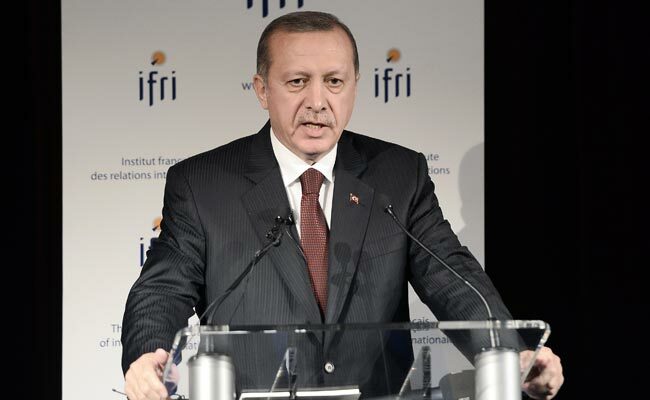 Jakarta: Turkish President Recep Tayyip Erdogan accused Europe today of not doing enough to help refugees fleeing conflict in Syria and Iraq, suggesting it was responsible for people "drowning in the sea". The outspoken president has not been alone in criticising the West on refugees, with the UN's refugee chief urging countries to follow Turkey's lead and open up their borders. Erdogan said this week the formation of a safe zone inside war-torn Syria, free from the Islamic State group, would help 1.7 million refugees return home.